Shiva begins immediately following the burial and lasts for seven days, ending after the morning service on the seventh day. Shiva is not publicly observed on the Sabbath or on holidays. You should discuss your shiva plans with the Rabbi including the location, time of minyans and what hours you are accepting visitors. 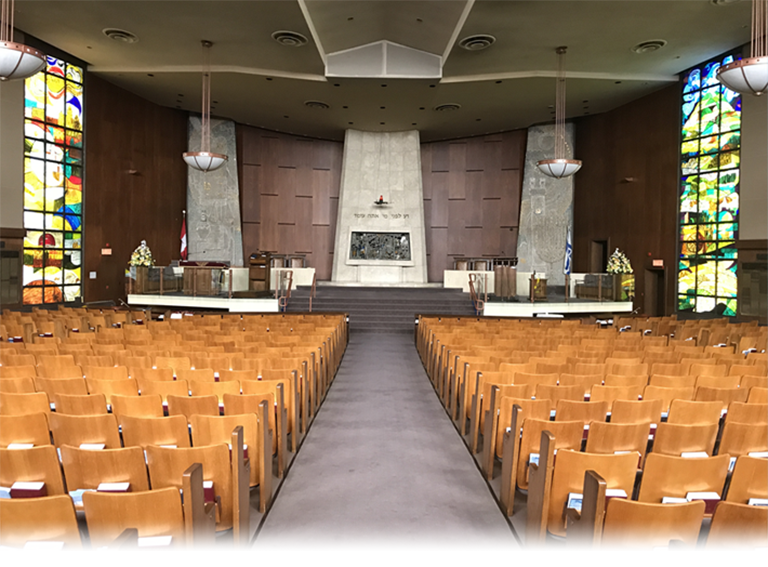 The synagogue can help to arrange for service leaders, as well as provide prayer books and kippot. The Kaddish is a special prayer that affirms God’s justice and speaks of the value of life. A mourner is obligated to recite the Mourner’s Kaddish daily for the first eleven months (less one day) for a parent, and for thirty days for other relatives. Kaddish is then said on the Yahrzeit of your loved one. Just as one cannot pay another to observe Shabbat in lieu of his own observance, so too one cannot fulfill one’s obligation to recite kaddish by paying another to do so on his/her behalf. Nevertheless, if you do not plan on reciting kaddish following the passing of a loved one but would like to for one of our spiritual leaders to have that individual in mind while reciting kaddish daily, please contact Rabbi David Seed. Any time after the first month, but within the first year after the passing of a loved one, mourners and their family gather at the gravesite to put in place and formally dedicate a tombstone. 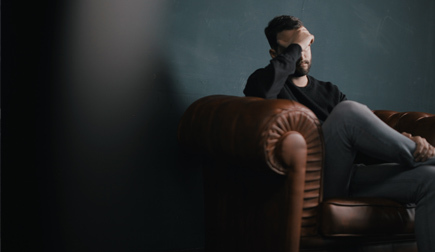 While it is not necessary for rabbis or cantors to be involved, if you would like one of our Spiritual Leaders to be there for you, please contact the office at 416.653.5340. On the anniversary of a person’s death it is customary to say Kaddish. We observe a yahrzeit by lighting a special candle in memory of our loved one. When the yahrzeit falls on Shabbat, one should light the yahrzeit candle before lighting the Shabbat candles. Members of Adath Israel receive a reminder of the dates and times that your loved one’s Yahrzeit is to be observed. Yizkor, which means “remember”. is a special memorial prayer that is recited for a loved one, in the synagogue four times a year on Yom Kippur, Shemini Atzeret, the last day of Passover and the second day of Shavuot. Each year the Synagogue prepares a booklet which is used during these services. The book includes prayers and psalms and you have an opportunity to honour the memory of your loved one by including their names in the pages. Yizkor may be recited by family members, friends, and others.